If you are planning to explore the different attractions at the Bay of Naples, then you should consider staying in Sorrento, Italy during your vacation. Sorrento is located on a long cliff on the Amalfi Peninsula in Campania, about 50 kilometers south of the city of Naples, and gives you a very nice view of the sea. The public transportation system around the area is excellent, making this the ideal place to stay in if you want to take a tour of Pompeii, Vesuvius and the Amalfi Coast. 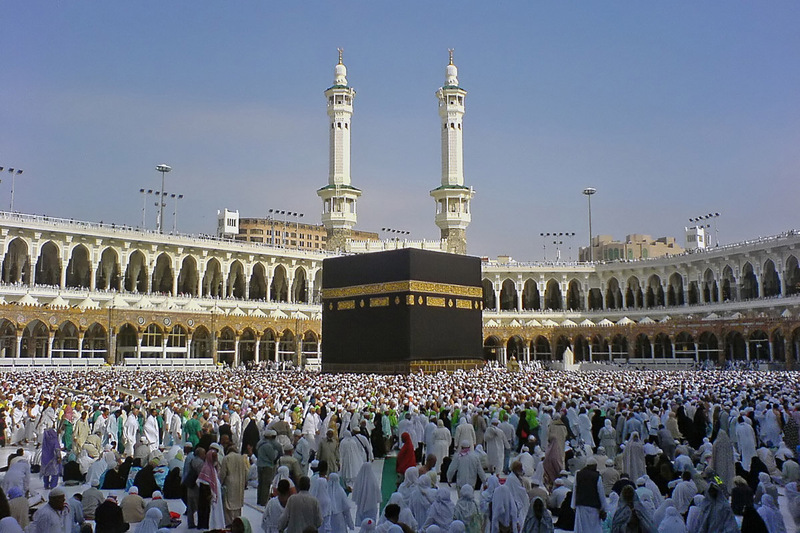 It has a wide range of hotels, restaurants and other establishments and amenities that will make your stay hassle-free. To get to Sorrento from Naples, just take the Circumvesuviana train, through which you may also get to Pompeii and Ercolano. Going to Capri from Sorrento is also easy by taking the ferries that are readily available at the sea ports. 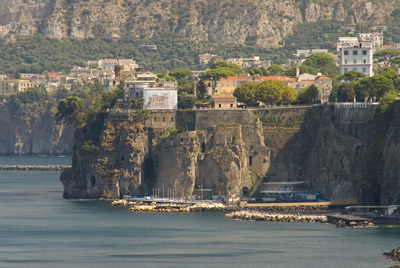 You will have no trouble at all if you wish to stay and explore Sorrento since buses are abundant. Sorrento, Italy is also home to some of the country’s most amazing architecture, such as churches, that are also rich in history. It is very accessible to the National Museum in Naples where magnificent frescoes are on display. And of course, a visit to the ruins of Pompeii is also a must when you are vacationing in Sorrento, Italy. The tour of the ruins will take you back in time as you discover real art and culture in Italy. A drive through the Amalfi Coast is also quite an adventure with a great view of the villages on the cliff. For your shopping fix, make sure to drop by Capri for the ultimate experience. This is also where the famous Blue Lagoon can be found. It is a magnificent natural cave housing amazing crystal blue waters that will sure make you go “wow!” If you want to have a more pleasurable tour of Capri, try to rent a motor scooter and go on your own adventure around the historic place. 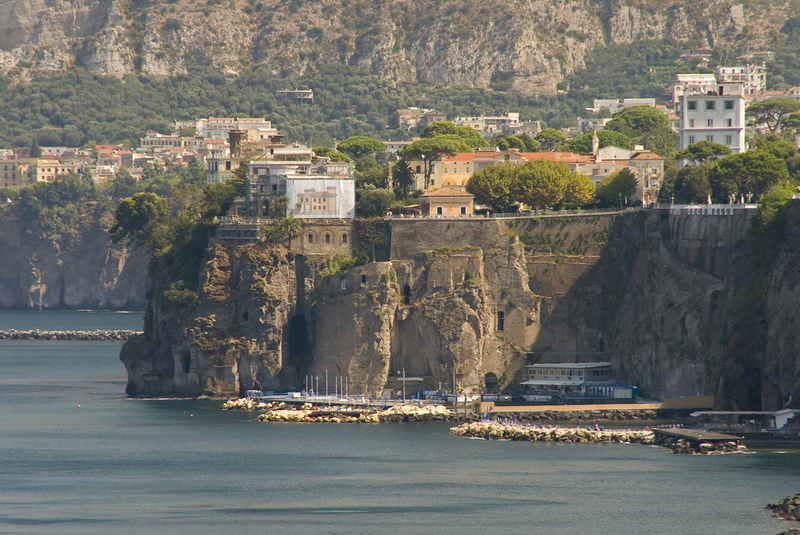 Sorrento, Italy is also known for making the delectable lemon liqueur called limoncello. You may see how this extraordinary drink is made through a quick tour of Limonoro Via San Cesareo, 51. Then you will find out what makes this liqueur a favorite among local and tourists alike.Various shops selling limoncello and other wine are located in Sorrento’s Historic center, l’Alambicco, where you may sample free taste in order for you to decide which drink to take home as souvenir.